Spoil yourself with 50% off starter kits! 50% OFF Amazing starter kit! Buy yourself your own PERFECT Christmas gift! or give it as a gift! A gift that will keep giving and giving! 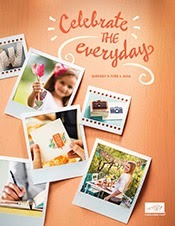 Starting November 15 - 30 ONLY enjoy 50% off the regular retail price of $215 on the Stampin' Up! starter kits! 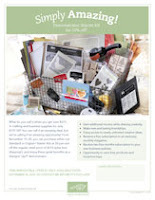 For $107.50 with FREE SHIPPING and NO HST, you can get over $375 in crafting and business supplies! At $107.50, (that's the price of 2 stamp sets!) you will receive at least 3 stamp sets and MANY MANY craft goods! 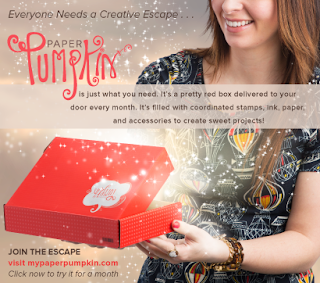 You will also enjoy tons of awesome benefits as a Stampin' Up! Demonstrator! 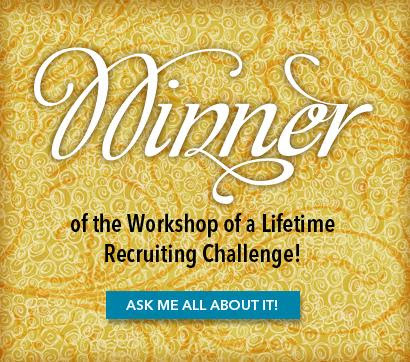 I will supply all your training at fun meetings. If you're been thinking of buying the starter kit, here's your chance! 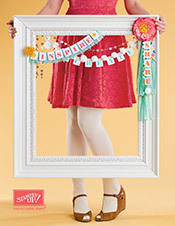 It is my first time ever to see Stampin' Up! offer this kit at 50%! so don't let this great discount slip away! Once you've purchased your starter kit, you are entitled to at least 20% off your Stampin' Up purchases. AND you'll receive at least 30% - a possible 50% off your first order over $200. AND if you sign up under me, you can attend all of my classes at HALF PRICE! GET ORGANIZED NOW! These kits are CUSTOMIZABLE!! print off these cheat sheets and figure out your product choices so that it'll be easier and quicker for me to help you get started! 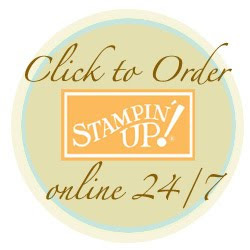 I will also have an opportunity night to answer your questions regarding being a Stampin' Up! demonstrator on Tuesday, November 23, 2010 from 7:00pm. Enjoy a free make and take project as I answer your questions. This is a free event and by attending you are not obligated to sign up. Contact me to RSVP.